POLY, short for polychromatic light therapy system, is our newest innovation in light therapy. 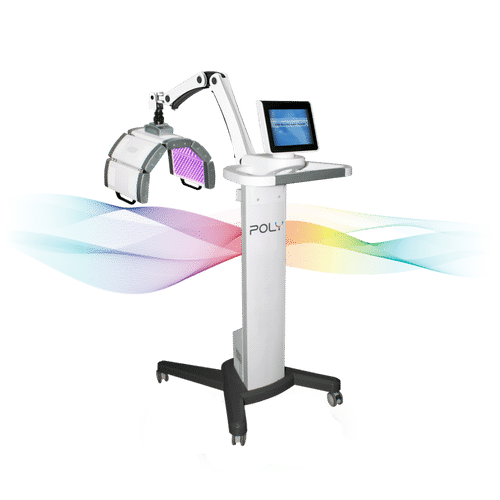 Used by estheticians, dermatologists, plastic surgeons, chiropractors, home users, and more, POLY utilizes multiple wavelengths of light to provide a wide variety of aesthetic and wellness treatment options. Between its 5-Panel FLEX designed head – which offers more articulation than any system on the market, and its interchangeable monochromatic and combination therapy heads, POLY is meant for everyone. In fact, we named POLY exactly for that reason. Derived from the word ‘many’, POLY is built for many people, to treat many conditions, in many different ways. With POLY, the newest face in light therapy, you will see beauty in a new light. 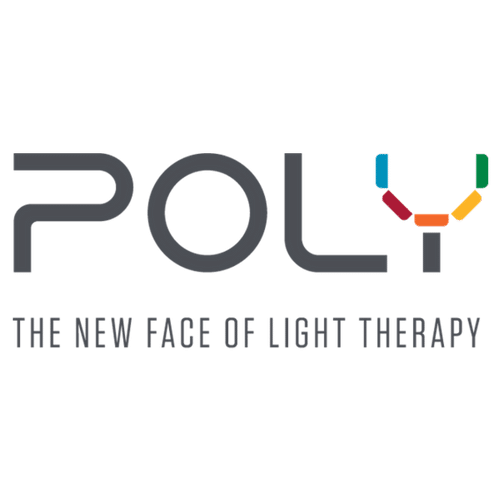 POLY, short for Polychromatic Light Therapy System, is the newest innovation in LED Light Therapy. POLY uses a variety of wavelengths for a wide array of treatment options. By simply swapping out heads, POLY can harness a different wavelength of light to give you more treatment options than ever before. This is why we called our system POLY: it means many, and the spirit of ‘many’ is what drives our team to offer you the best in light therapy. We wanted to create something that was built for many skin types, designed to serve many functions, and work in many places. At the end of the day, POLY is for everyone – including you. Blue (415nm): Blue Light, also known as POLY Clear, is capable of destroying P. acnes bacteria and eliminating acne in the skin. Treatments with POLY Clear offer reductions in pore size, acne-scarring, and blemishes. Red (633nm): POLY Rejuv is our Red Light Therapy modality. Red Light has been clinically proven to reduce the appearance of wrinkles and fine lines, smooth and even skin tone, reduce sunspots and hyperpigmentation, as well as provide a general sense of wellness and restore a youthful glow. Infrared (850nm): POLY Regen is our Infrared Light Therapy modality. Clinical studies have proven infrared light therapy to be effective in managing arthritis, reducing swelling and inflammation, and aid in cellular healing. POLY Regen is the safest, most effective LED solution to managing aches and pains. What Is POLY Used For? We think it’s simple – POLY is here to make people feel better. Whether it’s to restore someone’s youthful glow, or to reduce an athlete’s recovery time between games, POLY is about bringing confidence back into your life. Drug-free, non-invasive, and side-effect-free, POLY is the safest option on the market for you to start feeling like your best self. How Can POLY Help Me? With the ability to integrate seamlessly in a variety of aesthetic and wellness environments, POLY is built to enhance and evolve your home or business. We called the system POLY because poly means ‘many’ – and our system was built with ‘many’ in mind: many treatments for many people in many environments in many ways. 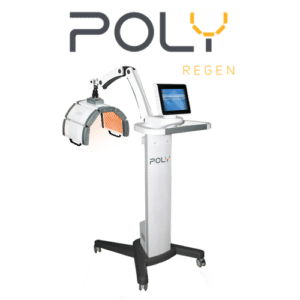 Whether it’s being used as a post-microneedling treatment, or as a standalone acne treatment, POLY is designed to work in your environment and bring you and your customers results. With its one-of-a-kind 5-Panel FLEX Design Head, POLY offers the best contouring of any LED device on the market. With the added benefits of being labor free, transportable, and easy to use; POLY functions in any space without headache or hassle. POLY is the new face of light therapy. POLY comes from MedTek LED, a subsidiary of UVBioTek, LLC, one of the top manufacturer’s of light-based medical UVB systems. In 2016, MedTek LED began the POLY project to deliver top of the line light therapy products for the american market. Using the Science of Light as our inspiration, it is our mission to deliver safe, effective, and natural options for people of all walks of life. POLY is our newest innovation and we are honored to have you here. All rights belong to UVBioTek, LLC. 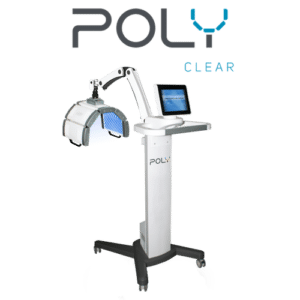 The POLY Light Therapy System is FDA cleared for Acne using Blue LEDs at 415nm and Red LEDs at 633nm in combination, and FDA cleared for Acne using Blue LEDs at 415nm alone, these modalities make up the POLY Clear system. Both POLY Rejuv and POLY Regen are approved for sale under the General Wellness Provision put forth by FDA in 2016. POLY Rejuv is the use of Red LEDs at 633nm alone, and POLY Regen is the use of Red LEDs at 633nm and Infrared LEDs at 850nm in combination. 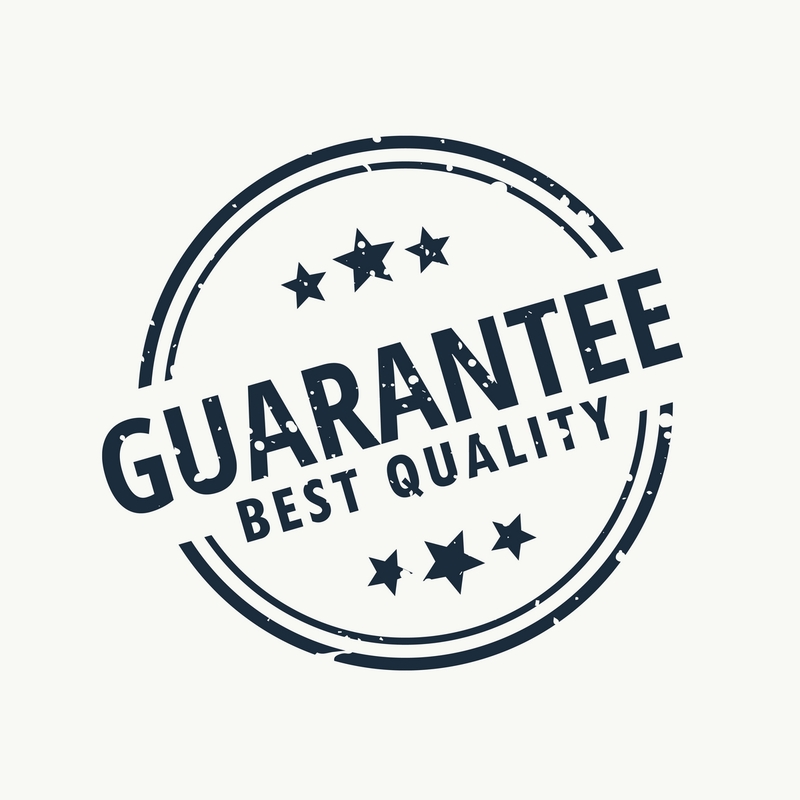 The POLY system chassis, motherboard, circuitboard, and display have all passed electrical safety standards as required by the FDA. Free Shipping on POLY Go handhelds!